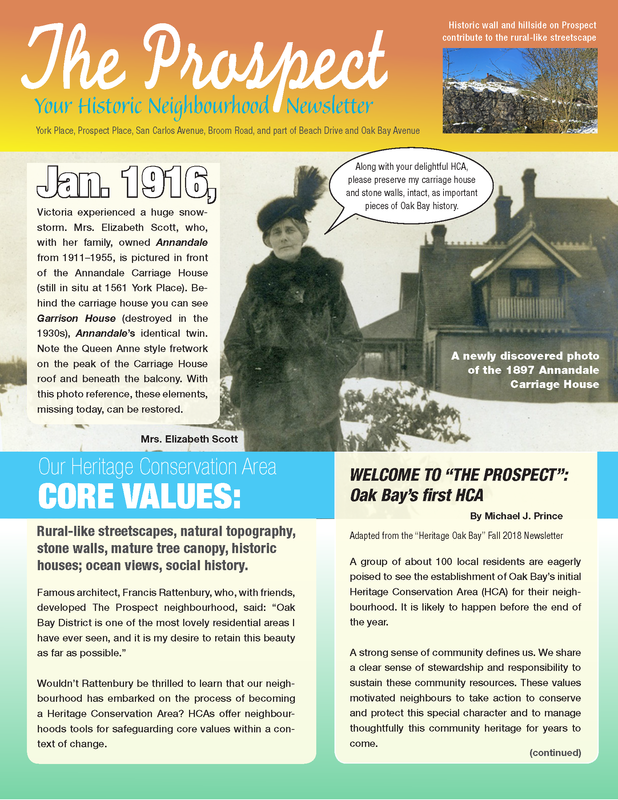 Preserve One of Oak Bay’s Earliest Neighbourhoods! who care deeply about supporting and respecting the heritage values and historical characteristics of our community. 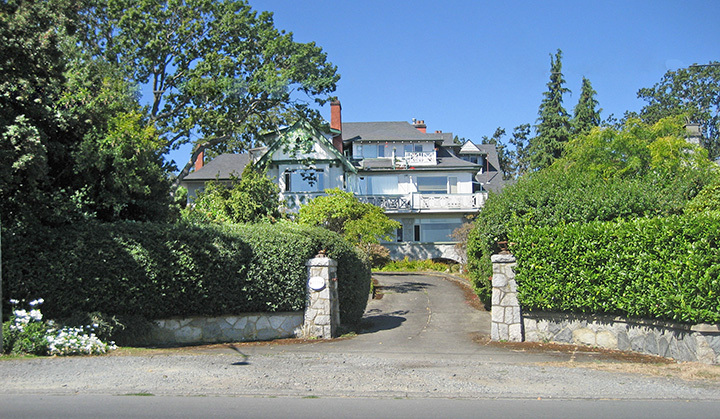 a municipality in Victoria, British Columbia, Canada. 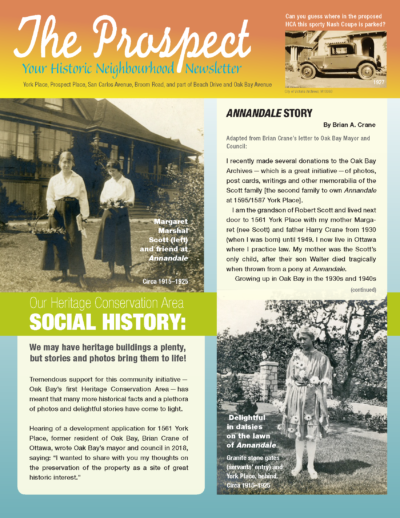 We are located on the southern tip of Vancouver Island. 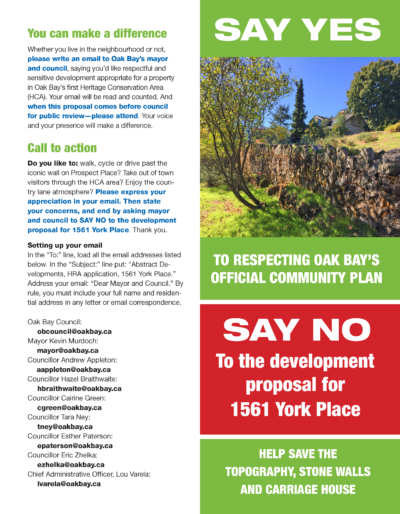 bordered by Beach Drive, Oak Bay Avenue, York Place, San Carlos Avenue, and including Prospect Place and Broom Road, we are actively exploring making our neighbourhood Oak Bay’s first Heritage Conservation Area (HCA), “The Prospect”. Solid and imposing, the mansion has good bones and is worthy of preservation and restoration. 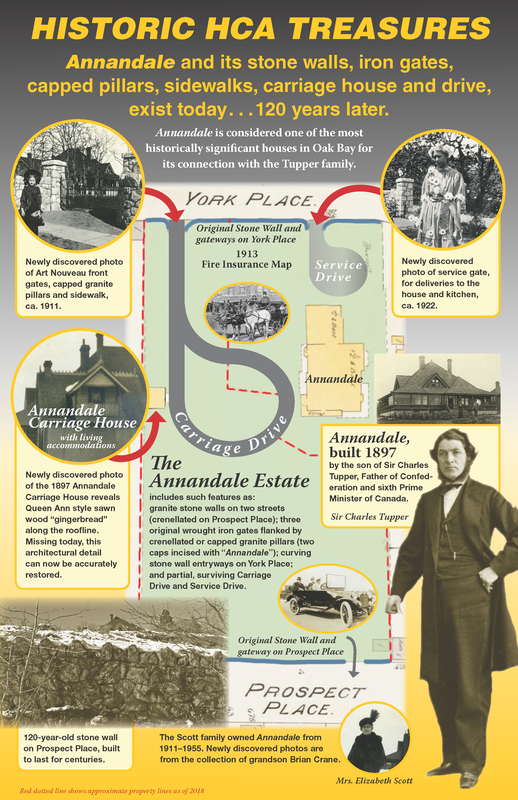 A lavish and expensive home to build originally, it cost nearly double most other homes of the period. We are pleased to inform you of an upcoming community presentation, sponsored by the District of Oak Bay, on Learning About Heritage Conservation: Practices and Insight From Around the World. 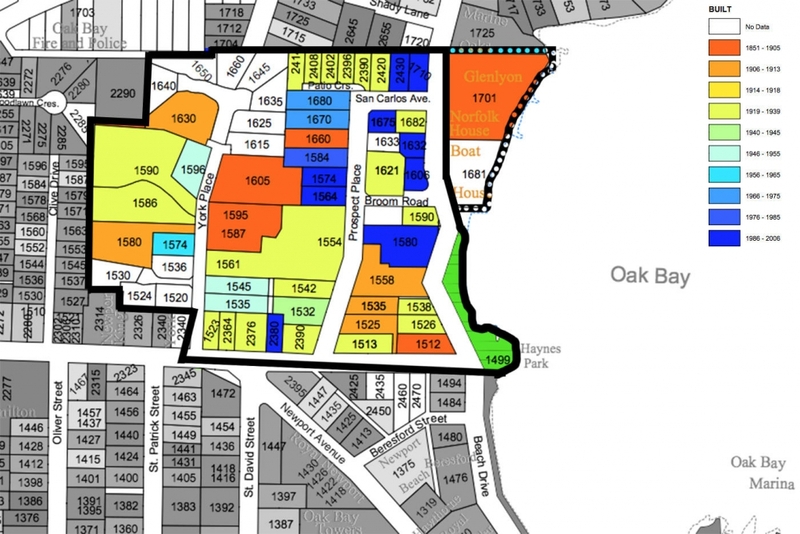 York Place, Prospect Place, San Carlos Avenue, Broom Road, and part of Beach Drive and Oak Bay Avenue is one of the earliest planned subdivisions in Oak Bay, and illustrates one of the ways in which Oak Bay developed in the early years.